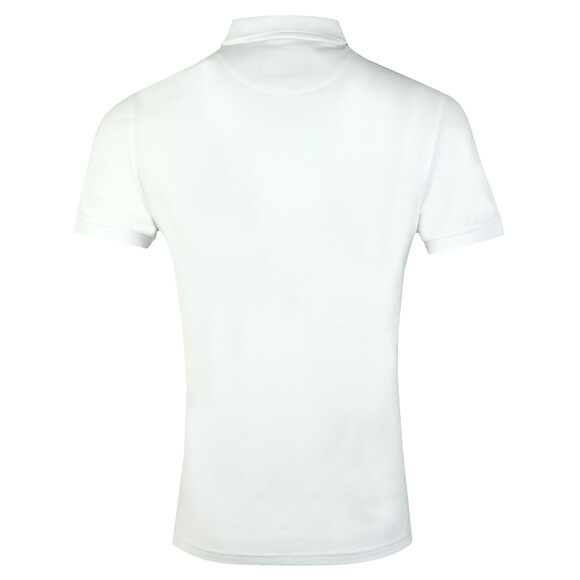 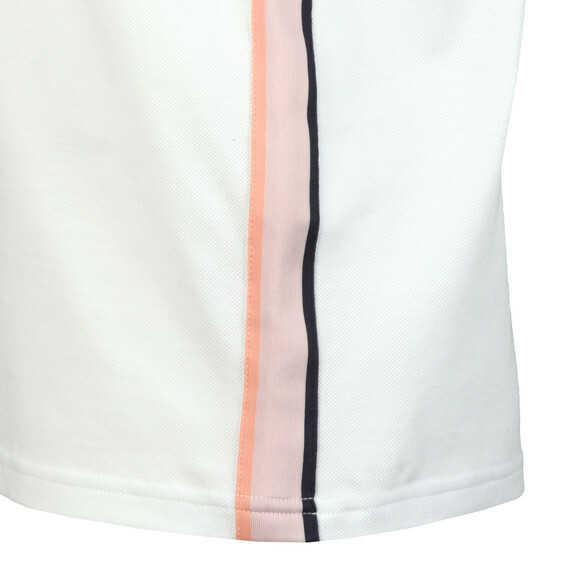 Lyle and Scott Side Stripe Polo, in White. 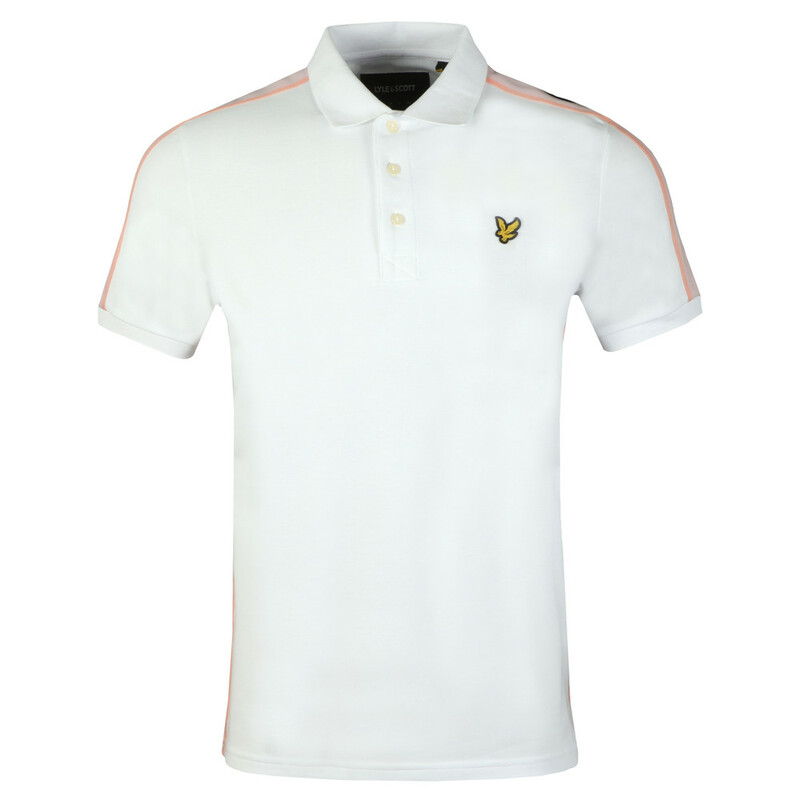 Crafted from 100% pique cotton fabric. 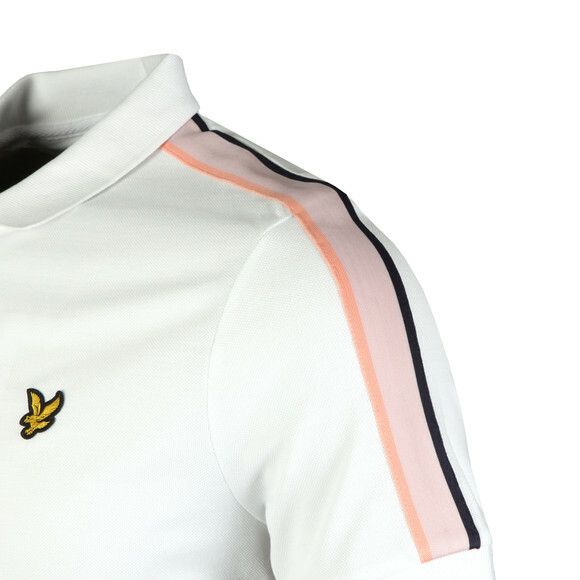 Includes a three button placket closure to the neck, side stripe detail to the sides and completed with the Lyle and Scott gold eagle embroidered to the chest.